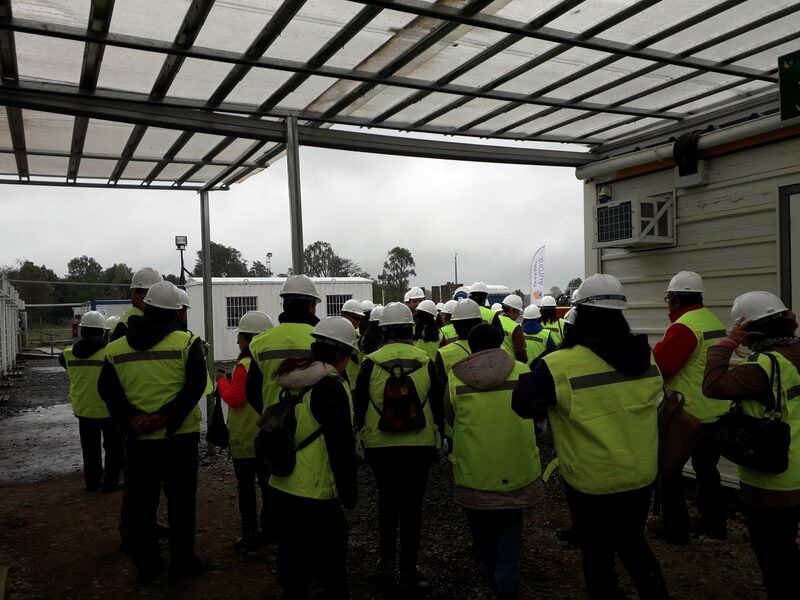 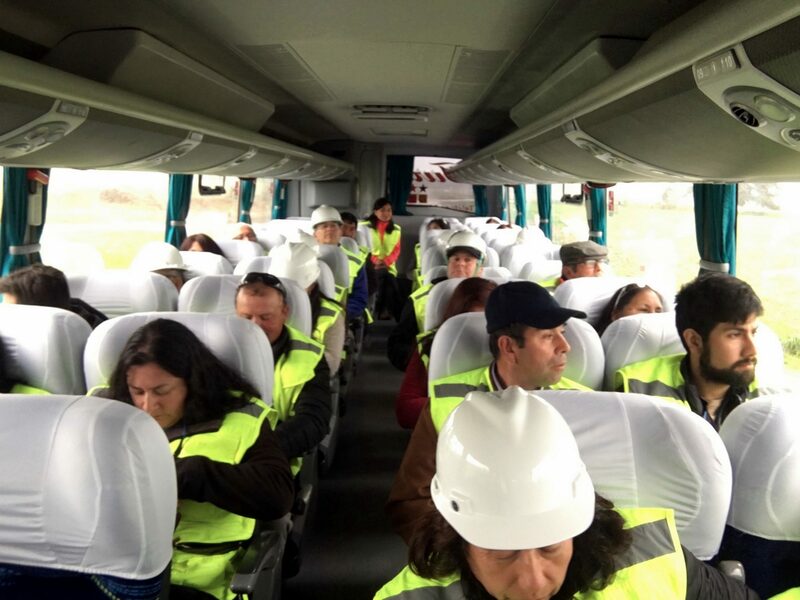 Community representatives visited Aela Energía project facilities and learned about the construction and assembly process. 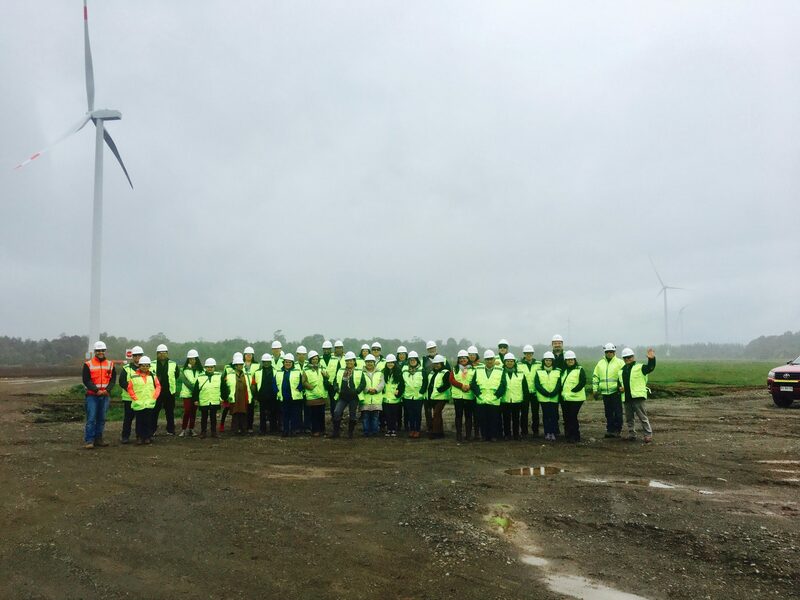 Questions on its construction, operation, and a close-up view of its components were asked this weekend by members of the Aurora Wind Farm’s neighboring communities who visited its project facilities under construction. 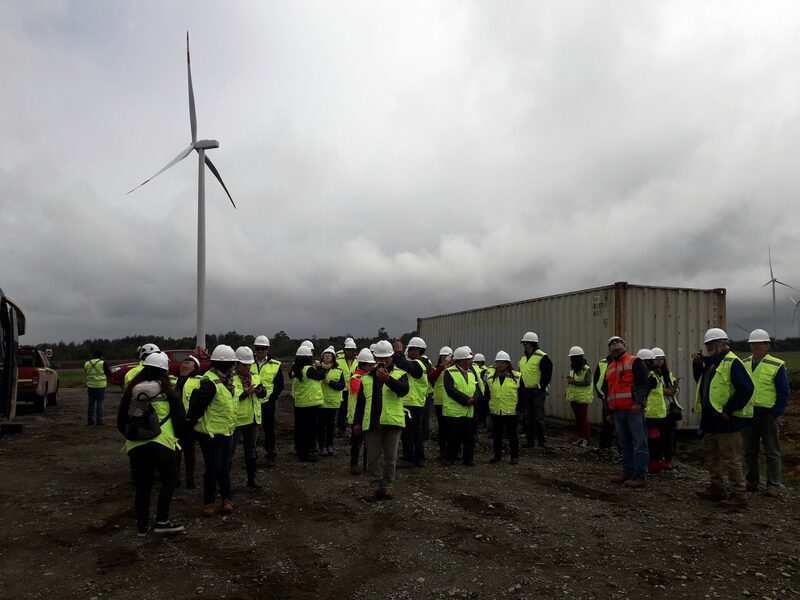 This “Open Wind Farm” activity is included in the ongoing dialogue and information processes that Aela fosters with its neighboring communities. 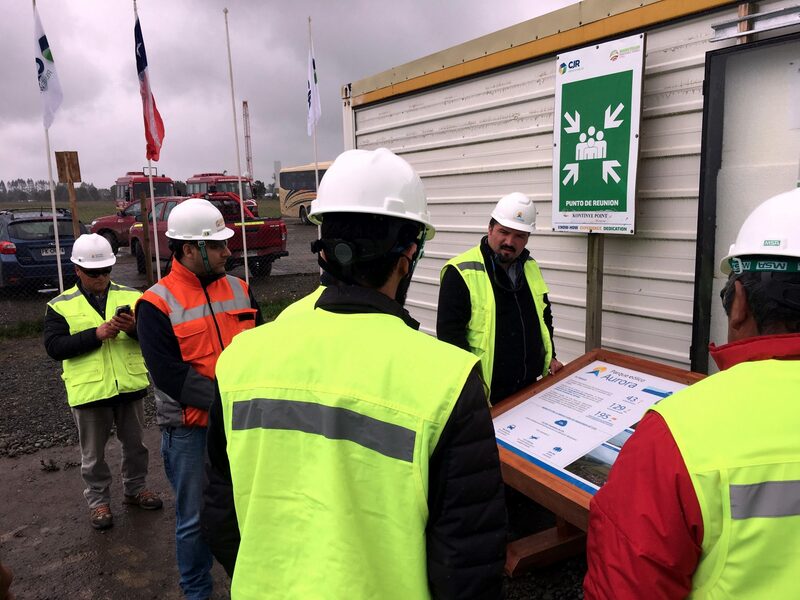 It is a practical way to engage communities with the Wind Farm’s construction, so they may learn in situ about the project’s progress, its different phases and operation. 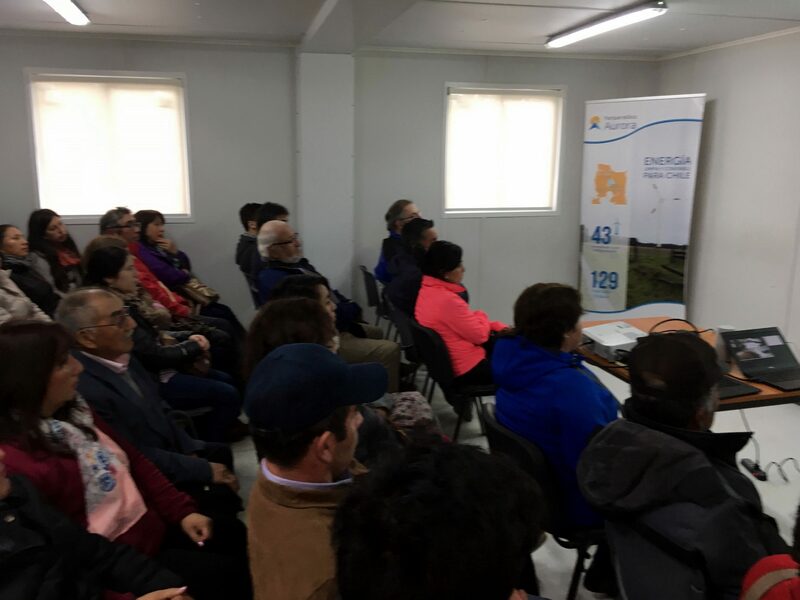 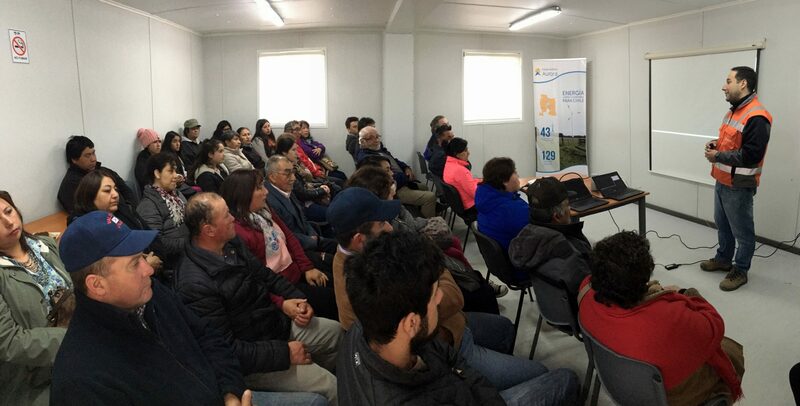 “This is a territorial integration activity called ´Open Wind Farm´ that aims to summon neighboring communities so that they may learn first-hand and in-situ about the project’s construction progress and respond to all their apprehensions in a firsthand and transparent way,” said José Poblete, Aela Energía’s Head of Community Relations. 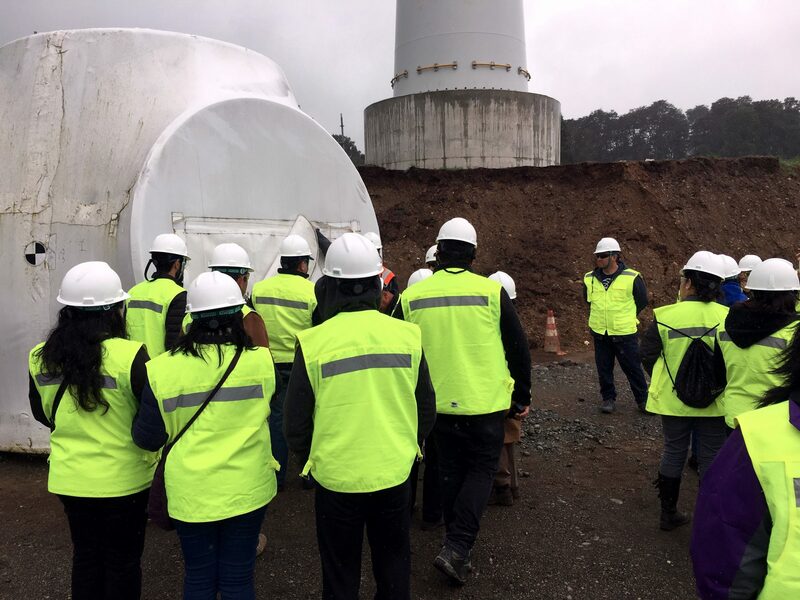 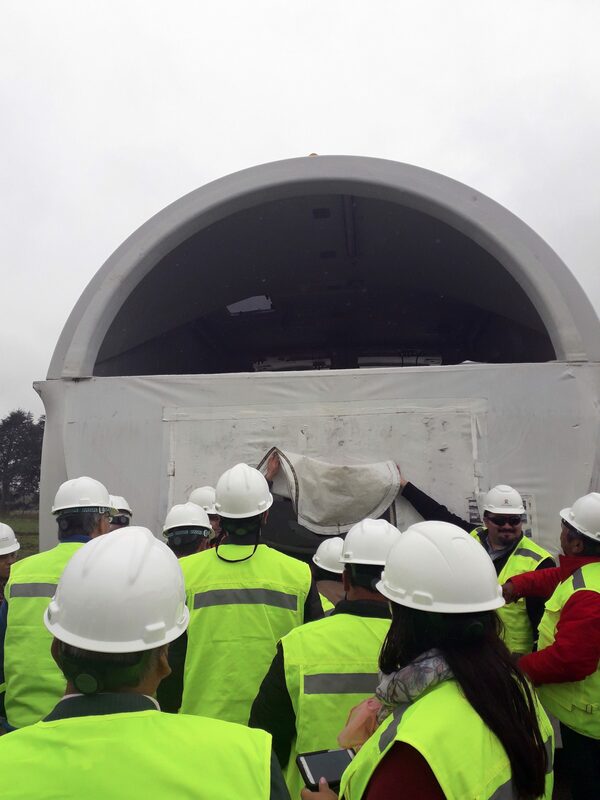 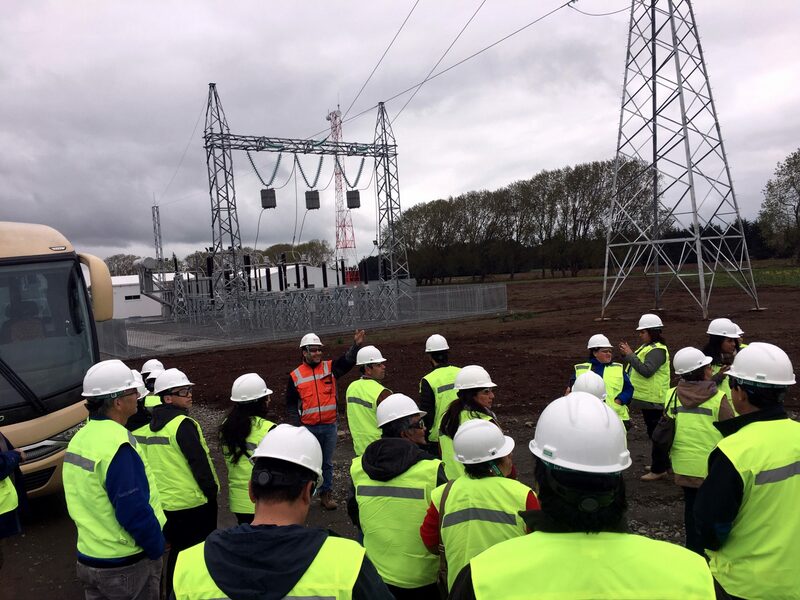 The visit was attended by 36 representatives of Colonia Los Indíos, El Quelín, Loncotoro, Coleaguel Grande, Coleaguel San Juan and Carrillanca and Lefnahuel indigenous communities, who got a close-up view of the Aurora Wind Farm, which will have an installed capacity of 129 MW, equivalent to the energy consumption of approximately 195,000 households. 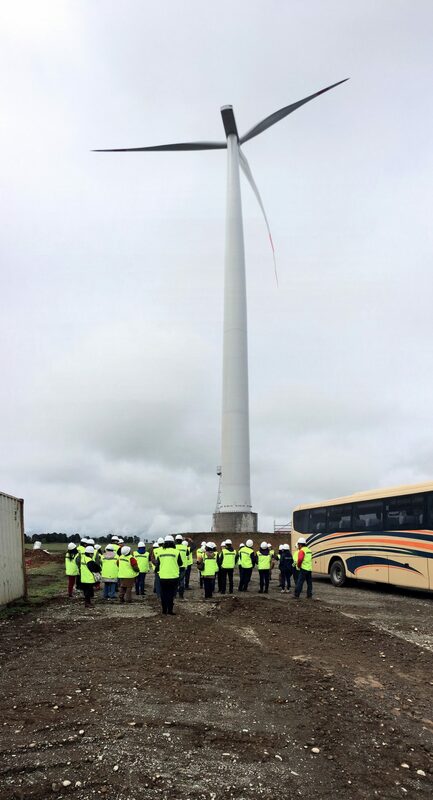 The Aurora Wind Farm belongs to Aela Energía, a renewable energy generation company that has a current 332 MW portfolio distributed in 3 wind farms. 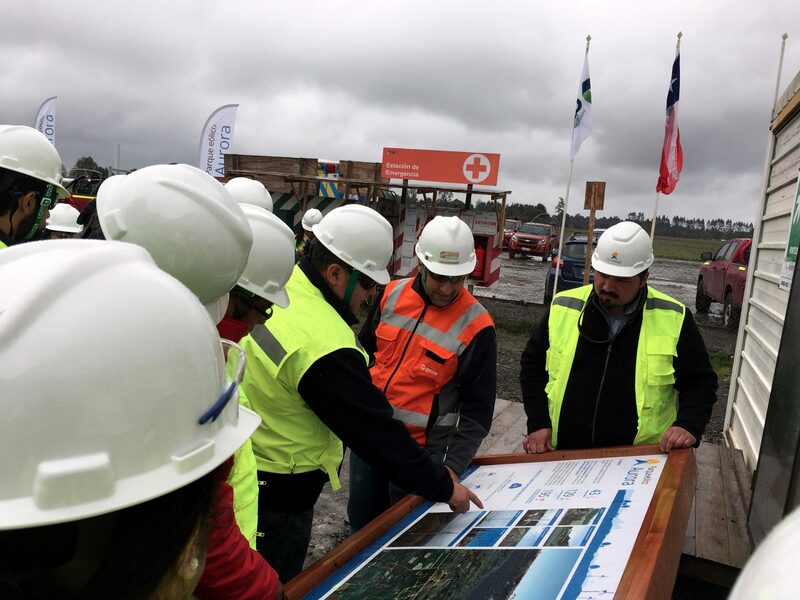 In addition to the Aurora Wind Farm, the company is building the Sarco Wind Farm, located in the Atacama region and which will have 170 MW, and the Cuel Wind Farm, in operation, located in the Biobío region with an installed capacity of 33 MW.